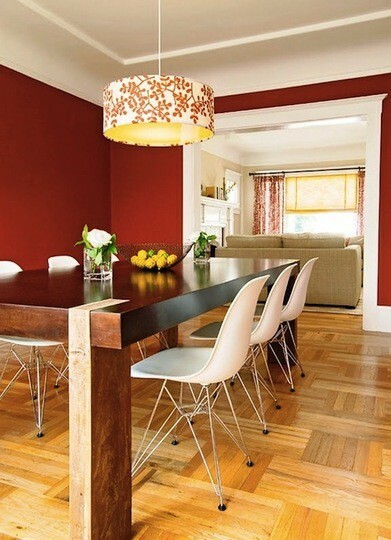 Color of the month… “Burnt Red”! This summer we are indulging into the warmest color of them all… red! And not just any red, burnt red. It has a deep and vibrant appeal attracting attention with even the tiniest splash of its shade. 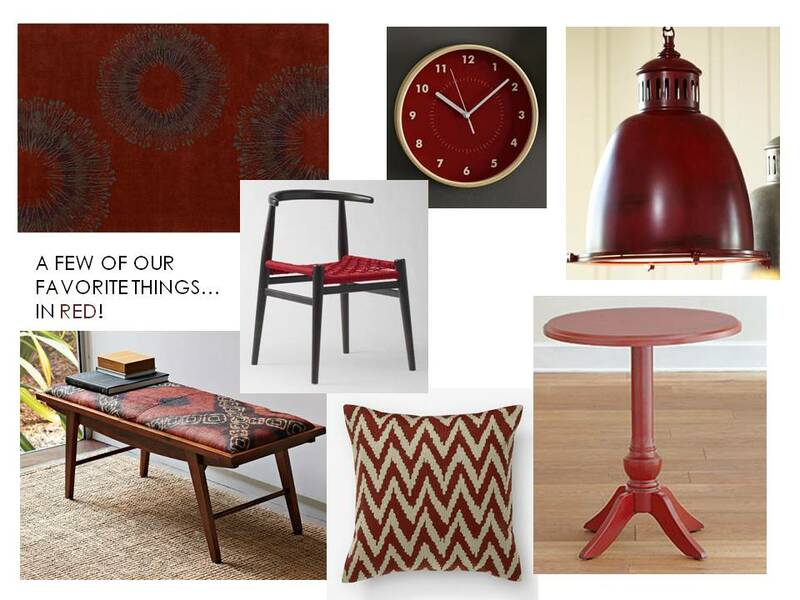 Today, we are going to share with you a few of our favorite burnt red products, ideas and inspiration! 5 tips for creating a vibrant patio! Summer is officially here and that means more time to be spent outside! 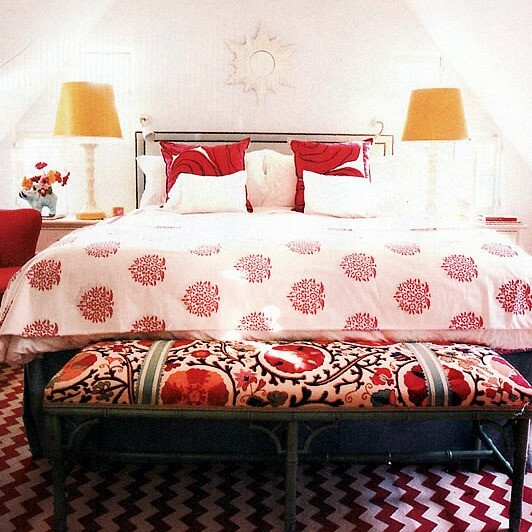 Not only that, but it is that time of year when you can be more bold with you color palette and pattern choices. There are so many ways to add pops of color to your outdoor patio, and today we are going to show you some quick and easy ways to make it all happen! First choose a design style you want to follow (contemporary, traditional, mediterranean,ect.) , then think about what color palette you want to stick with. Whether it is shades of all one color, multi colored, black and white- the options are endless! 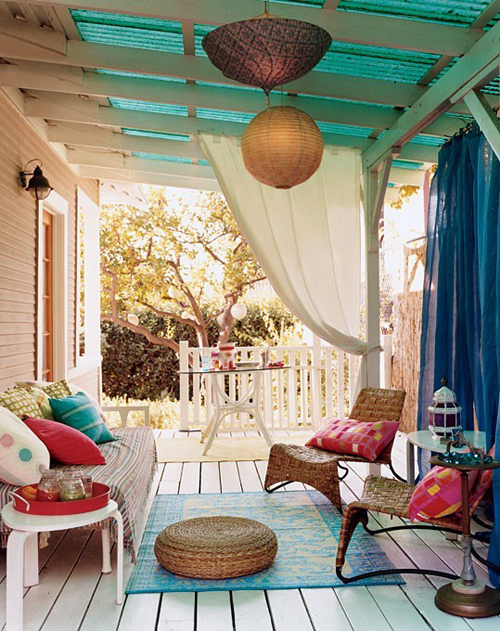 One great tip is to add an outdoor area rug underneath your seating area. An outdoor area rug will set the vibe in your space while adding a warmth and comfort. 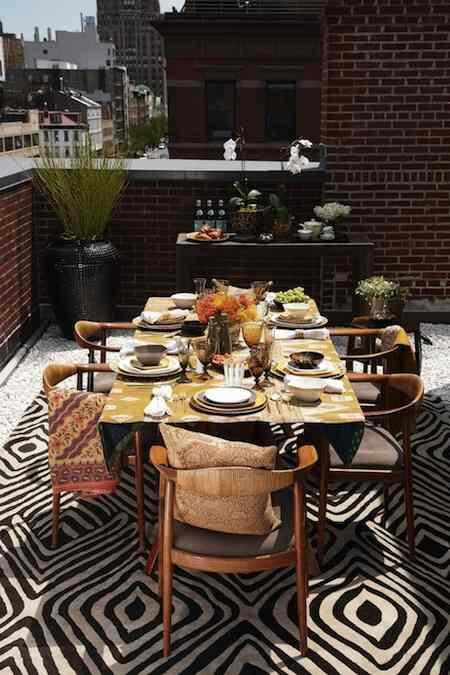 Patio furniture tends to be very neutrally toned, therefore placing a colorful rug with a great pattern will add that much needed pop under your table and chairs. 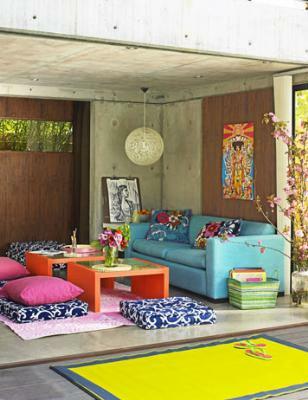 The rug below works wonders to soften the outdoor lofty space. 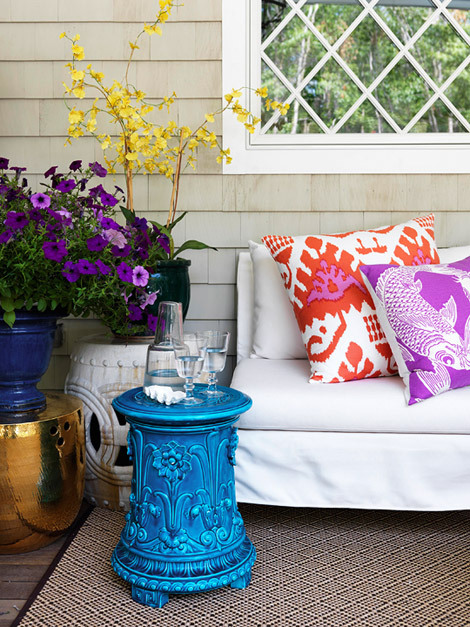 Colorful outdoor accent tables are popping up all over the place these days. The great thing about these are that they add so much interest to the “everyday” patio set. A couple of colored accent tables will give your outdoor space a one of kind look. 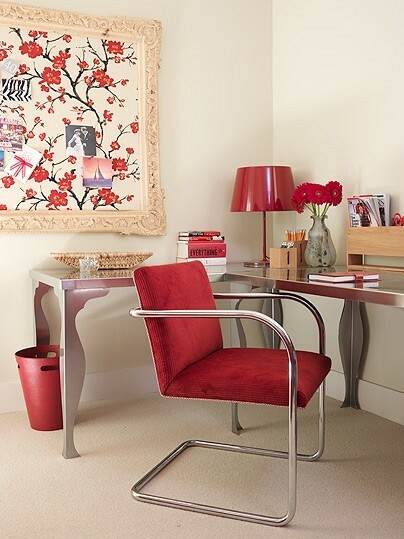 The mixture of neutral tones and pops of color give off a fresh and vibrant feel, much like the photo below. Floor cushions and ottomans are next on the list! They are great for when you need some additional seating when company comes over. Also, they soften the look of the outdoor patio giviing it an indoor quality. Add 2-4 cushions around your coffee table to add casual seating and to mix up the materials. 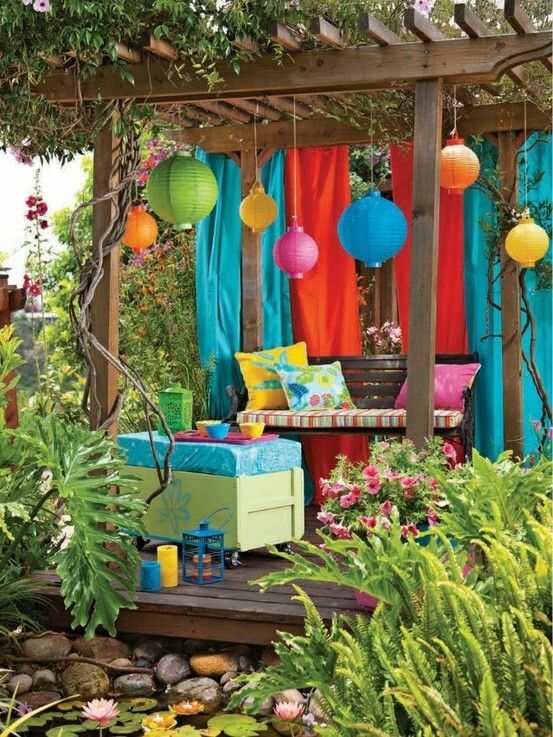 A really easy and affordable way to add color and fun to your outdoor patio is to hang up lanterns! Paper lanterns come in all different sizes and colors that can be hung anywhere from your patio overhang to your furniture umbrella. You can create different heights by attatching fishing string to the lanterns. Check out the picture below for an example. 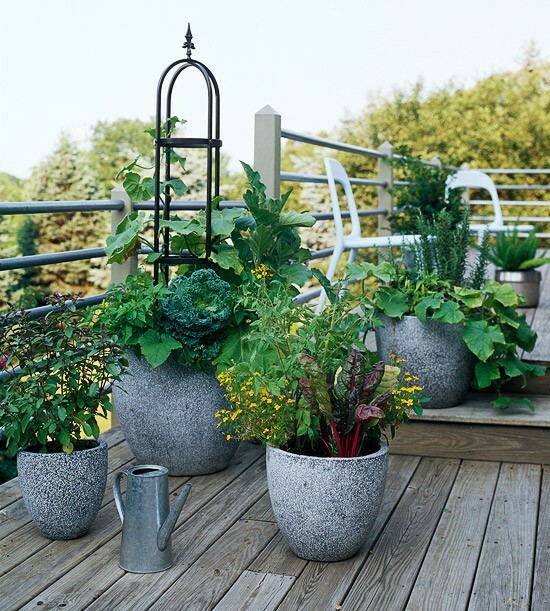 Last but definitely the most important element for an outdoor patio is the garden! 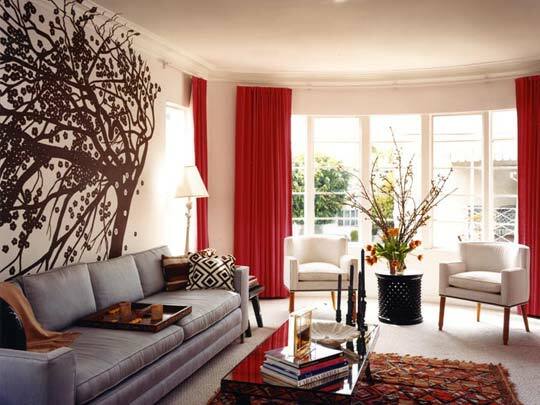 Adding living plants, flowers and herbs will give any space an uplift. If you haven’t already noticed succulents are all the rage right now, however, what can make them extra special is the pottery it’s planted in. Bright blue, red or yellow ceramic containers look wonderful against the lush greens, but going with a grey natural stone look is always complementary to any garden as well.